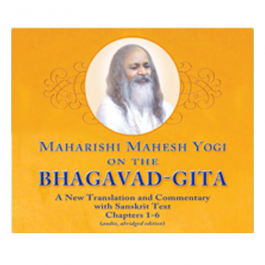 In the newly updated printing of this unabridged classic, which has reached millions of readers, Maharishi unfolds his vision for "a new humanity developed in all life's values - physical, mental, material, and spiritual. Soon after Maharishi began his world tours in 1959, his students urged him to commit his great teaching to paper. By 1963 he had completed this fascinating book, which presents what Maharishi calls the Science of Being as the systematic investigation into the ultimate reality of the universe. Like other sciences it begins its investigation from the gross, obvious level of life, and delves more deeply into the subtle levels of the experience of Nature. The Science of Being, however, eventually transcends these subtle regions, and reaches the transcendental field of eternal Being. Like other sciences, the Science of Being includes a practical technology — the Transcendental Mediation technique — which is the “technology of consciousness” for directly experiencing the field of Being, the transcendental field of existence, the inner Self of everyone. Through the Transcendental Meditation technique any individual can easily harness the unlimited treasures of this field of Being — infinite happiness, energy, creativity, intelligence, and organizing power — bringing maximum success and fulfillment to daily life. This development of full human potential is elaborated in the second half of the book on the Art of Living. 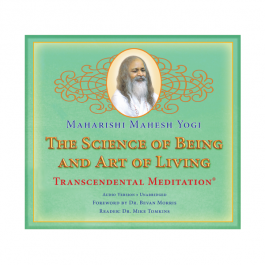 "Science of Being and Art of Living by Maharishi Mahesh Yogi is one of those pivotal books for me. The information covered is profound, subtle and resonated with me in a major way. I was fortunate to have a friend who practiced TM at the time I was reading it (I hadn't learned yet) and dialogs with him were beyond illuminating. The only experience that surpassed reading it was learning TM. Highly recommend both!" "Very clear understanding of Transcendental Meditation and why it is totally different that any other meditation. Maharishi gives a beautiful understanding of Being and such an exquisite definition of "Life". This book is for anyone who seriously wants to devote a little time each day to raise their intelligence, enhance their creativity, and enrich their relationships. I first read it over 30 years ago and often reread it or refer to sections that I find pertinent to daily life. He illuminates the different paths to God realization and offers a very deep understanding of the role of religion (any religion) in our lives today. And now I buy it occasionally for one of my friends." 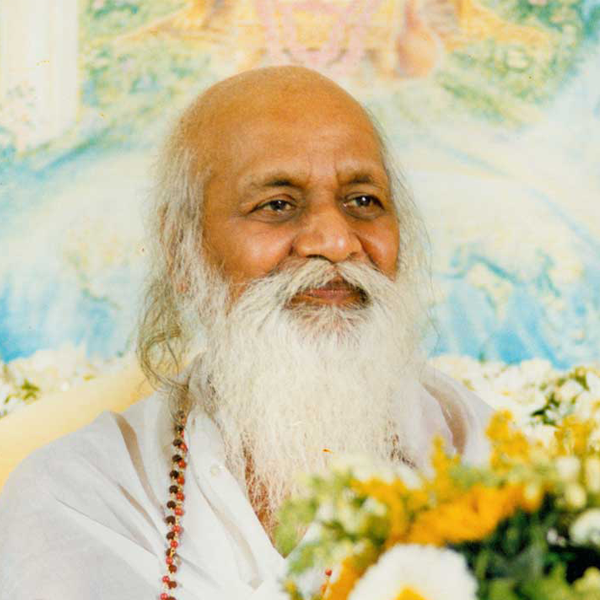 "So simple and clear, and timeless in that Maharishi's words are even more practical and necessary today than ever. How this effortless technique ( which has a lot of scientific research behind it now) can improve your health, your mind, your spiritual growth, and even the lives of people around you. It is empowering and reassuring!" 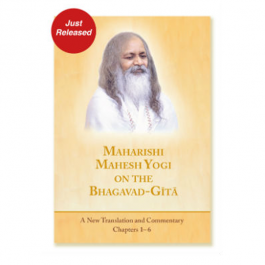 In the newly updated printing of this unabridged classic, which has reached millions of readers, Maharishi unfolds his vision for "a new humanity developed in all life's values - physical, mental, material, and spiritual."